The 10th Big Read is Coming! 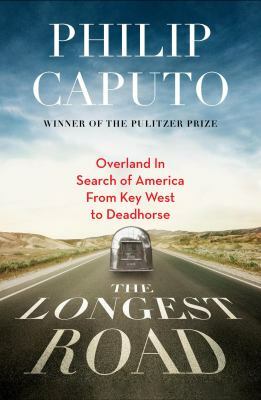 The 2014 Big Read selection is The Longest Road: Overland in Search of America from Key West to the Arctic Ocean by Philip Caputo. A wide variety of more than thirty programs as well as book discussions and movies, will be presented in March and April, 2014, at the the 10 Big Read libraries. My review of the book is here. More information about the book, author, and all of the programs will be available at thebigread.org. The Big Read is Coming! The Shoemaker’s Wife, by Adriana Trigiani. For more information, visit thebigread.org. A wide variety of programs and book discussions will be offered by 10 southwest suburban public libraries during March and April, 2013.